Welcome to our family-run home and boutique garden centre in Birdham near Chichester. A lifestyle store crammed full of fabulous furniture, gifts, art, plants, gardening paraphernalia and so much more, our aim is to offer you the very best in quality, choice and customer service, with that in mind we have created a store that offers inspiration as well as a treasure trove of stylish, high quality and individual stock. 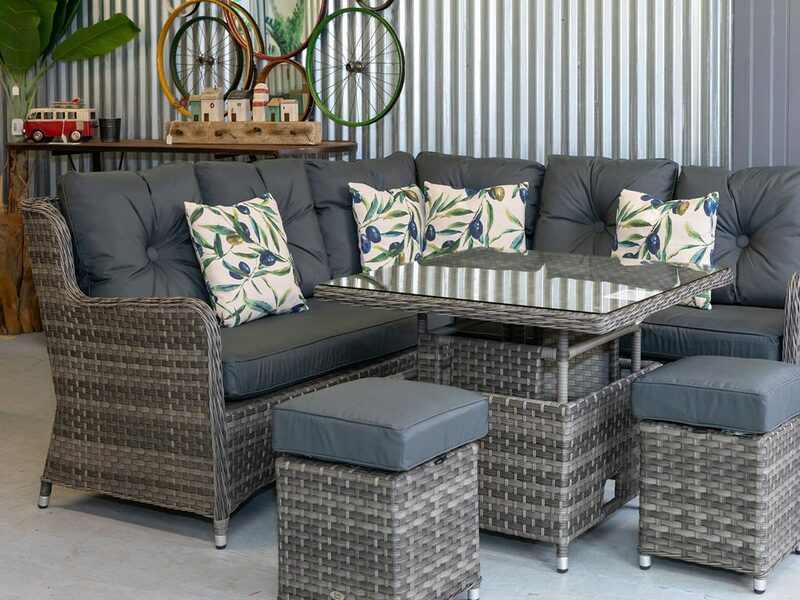 Our café offers the perfect place to take a break from browsing, while the team in our garden shop can give you expert advice on everything from coastal plants to al fresco furniture. Don’t forget to stock up on birthday cards, gift wrap and gifts – we have something to suit all ages, tastes and purses – do take a moment to say hello to our enormous selection of world-famous Jellycat cuddly animals. A mosey through our eye-catching interiors show rooms promises to inspire – especially the glorious Beachcomber range – a stunning collection of seaside-inspired homeware. We are confident that being spoilt for choice will be your only dilemma! 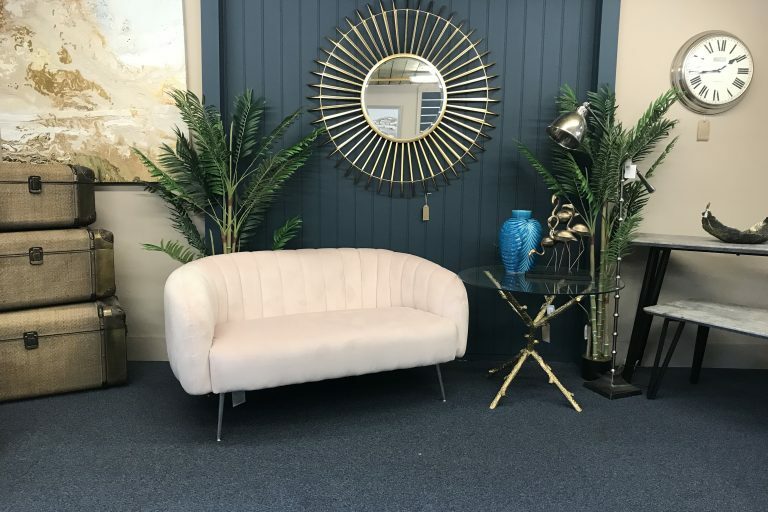 Regularly updating our stock with carefully and lovingly chosen new pieces, Russells is the ultimate destination for people who want their homes and gardens to stand out for all the right reasons.